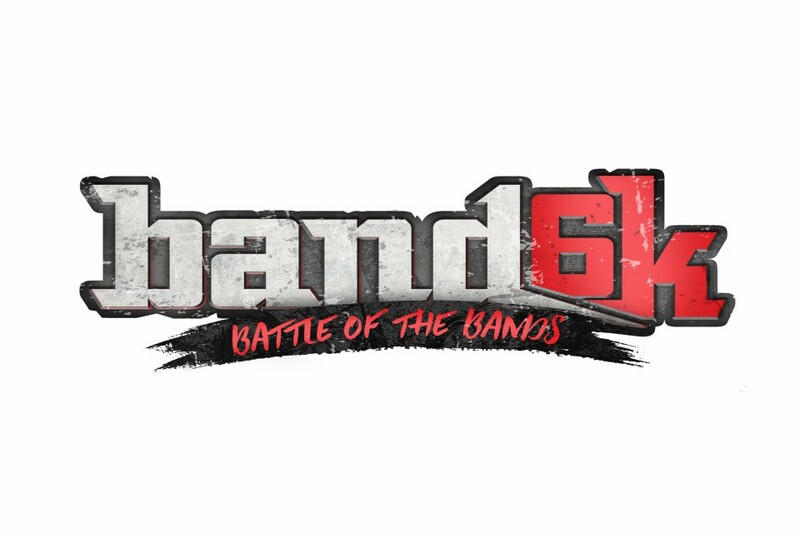 The weeks of ongoing battles have led to this – the Band 6k Championship will be held on Saturday, May 26. 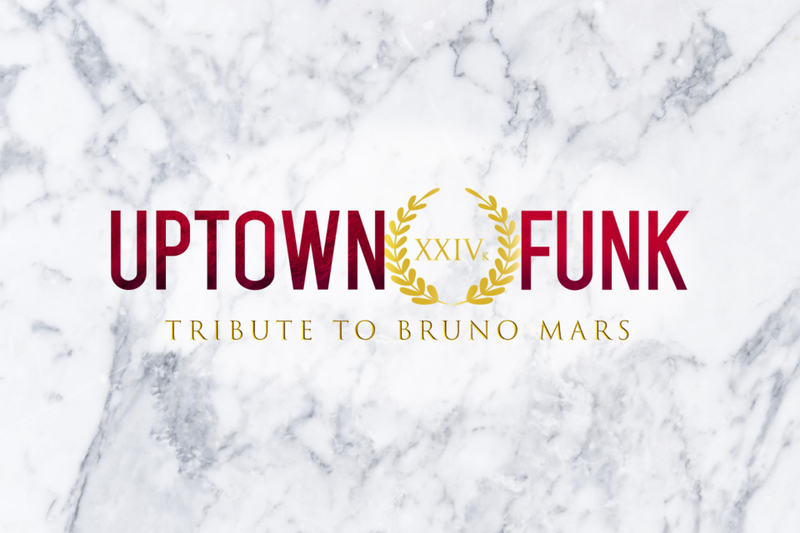 Watch our two finalists compete for the ultimate grand prize: $6,000 and the chance to open for music sensations at Anthem and Battery Park! An alternative/indie rock band from Sioux City, IA.